Motorcycle Transport & Logistics has more than 17 years experience in the motorcycle industry. Tony, our director and owner is a fully qualified motorcycle mechanic who worked on Ducati, BMW, KTM, Vespa, Honda and Yamaha motorcycles for many years. Back in 2008, Tony saw a need for motorcycle towing and from there MTL grew. 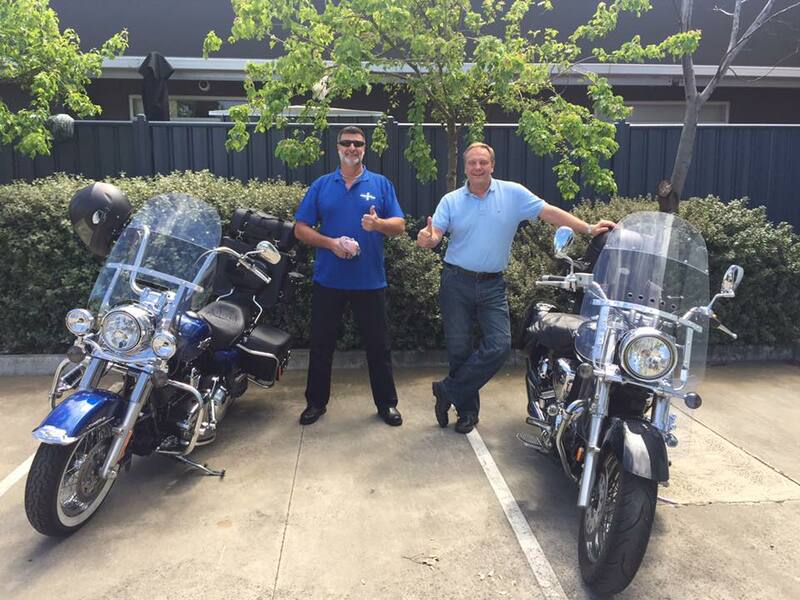 Initially MTL only transported motorcycles in Melbourne and Victoria but since then we have our own vehicles services and currently service all states and territories across Australia. MTL prides itself on its professionalism and passion for motorcycles. Our main aim is to meet the needs of all our customers and we have an already established reputation for providing prompt, reliable and professional service. Read more from our satisfied clients below. MTL takes pride in offering excellent service with a competitive rate structure.We are passionate about all things motorcycle and love our job! We have seen new crew and vehicles join our team as we continue to expand and provide great transporting to our Australian community. We utilise a fleet of specialised vehicles, equipment, facilities and products, culminating in a comprehensive motorcycle transport logistic service. 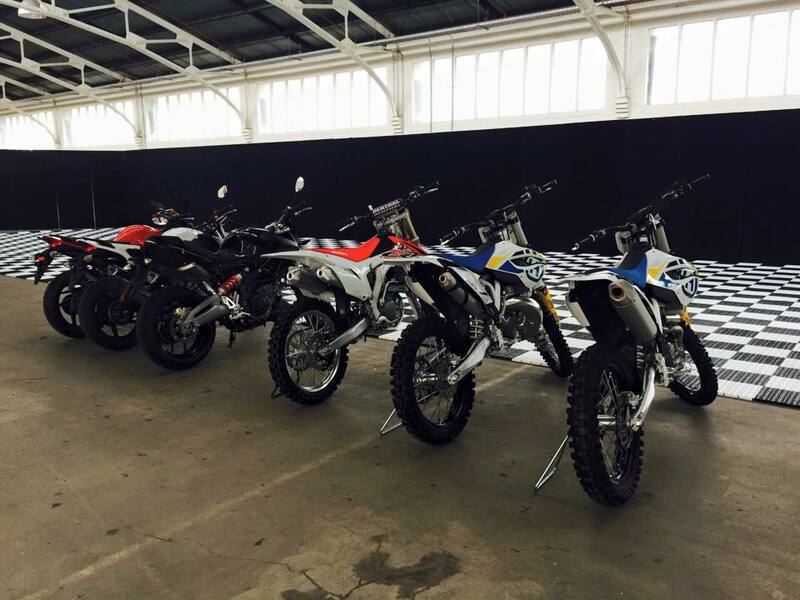 From vintage bikes to new bikes- we transport them all! We enjoy getting to see what motorcycles there are in Australia and look forward to seeing yours when you choose to transport it with us at Motorcycle Transport Logistics (MTL). Just letting you know that I have received the bike in Darwin. The crate was very impressive and I want to thank you for a job well done. I will be recommending your service to anyone I know who needs bike crating and transport. Thanks again. – G.
To Motorcycle Transport Service & Recovery. I would like to thank you for delivering my bike to Sanctuary Cove in good order and condition. Your service level was exceptional from pick-up to delivery, and I will not hesitate to use you again when it is time to return to Melbourne. Thanks again. – H.